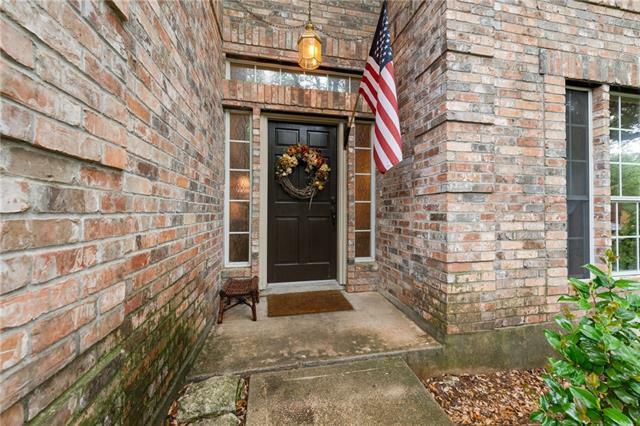 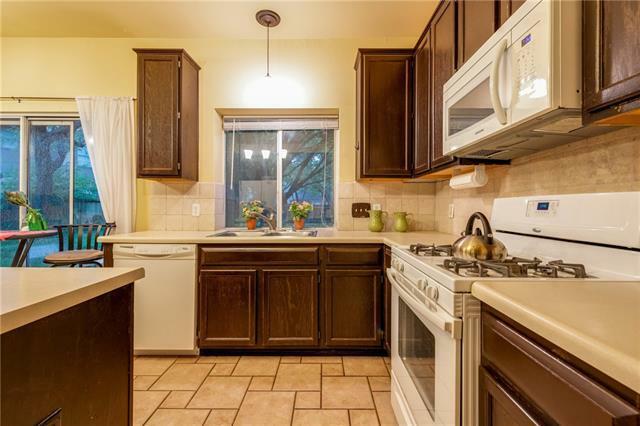 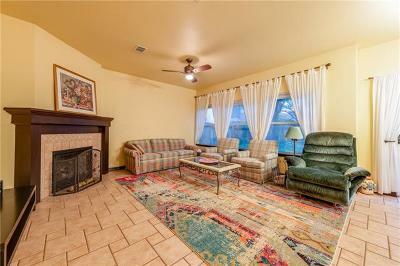 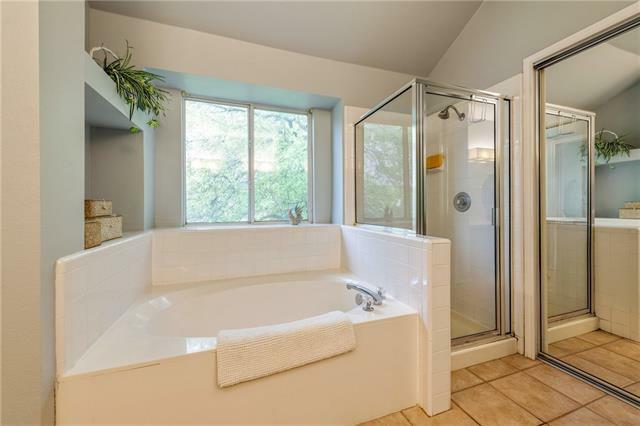 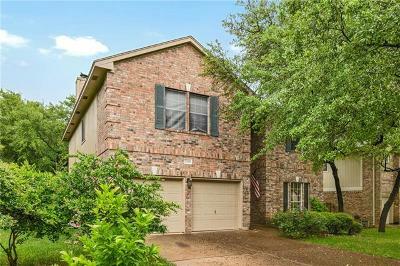 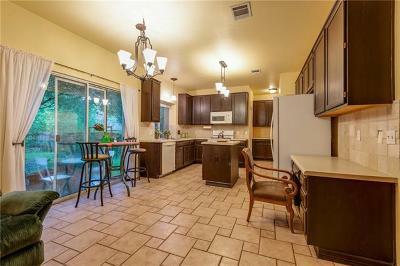 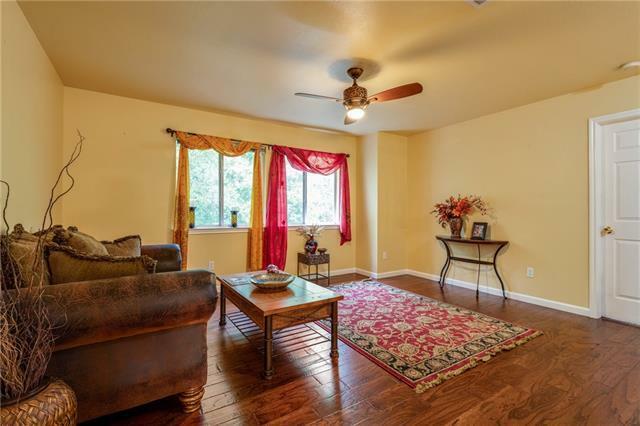 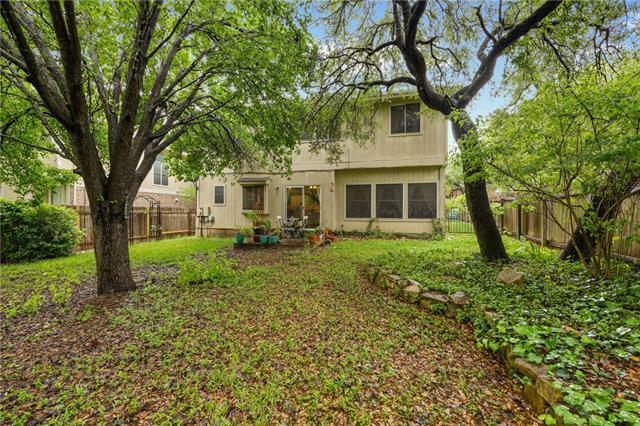 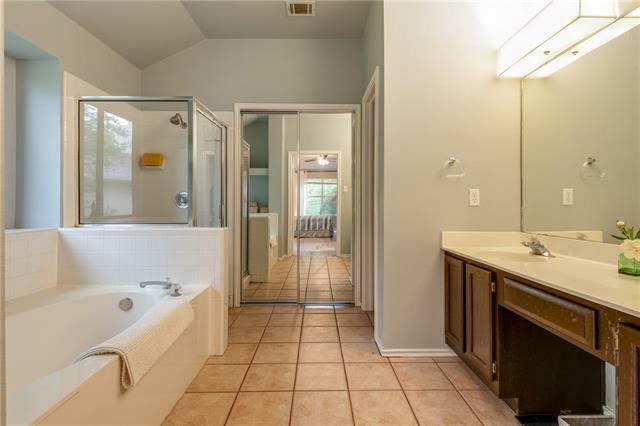 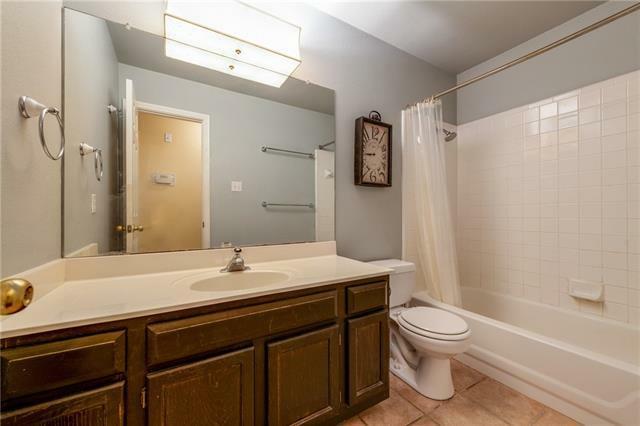 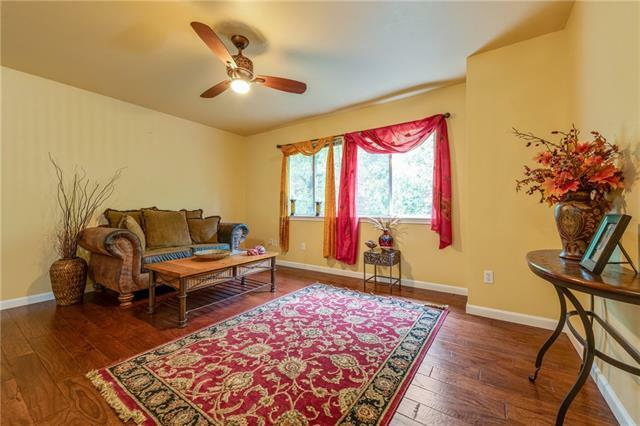 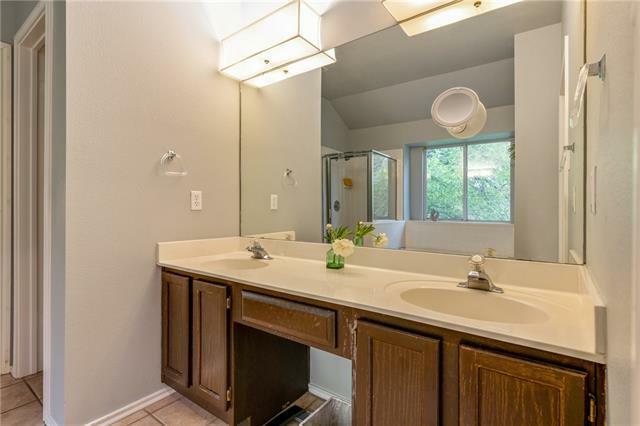 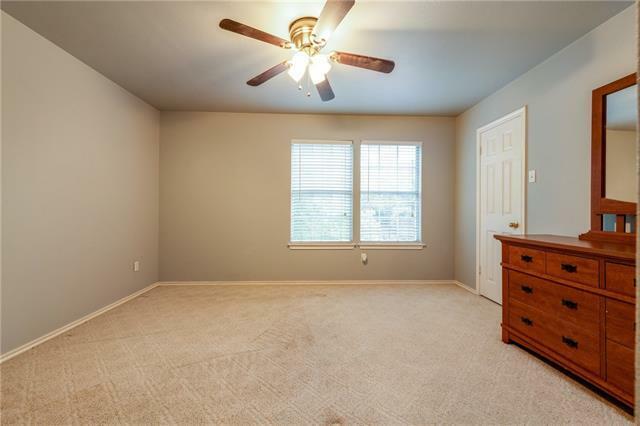 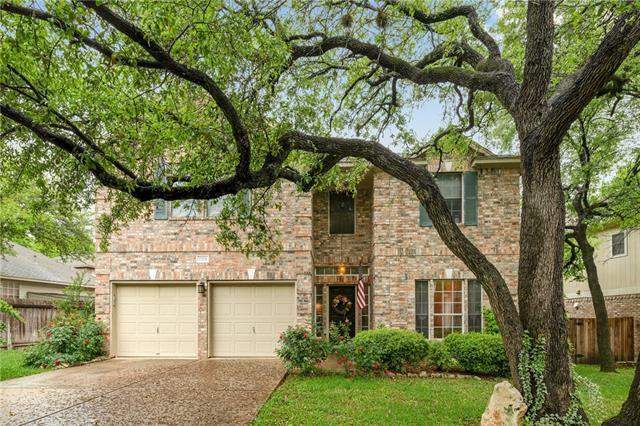 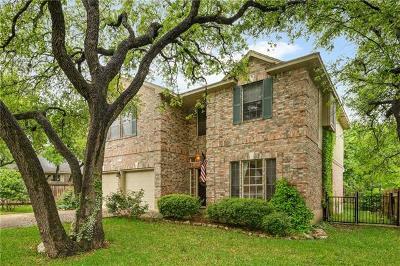 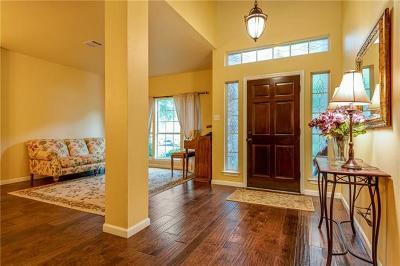 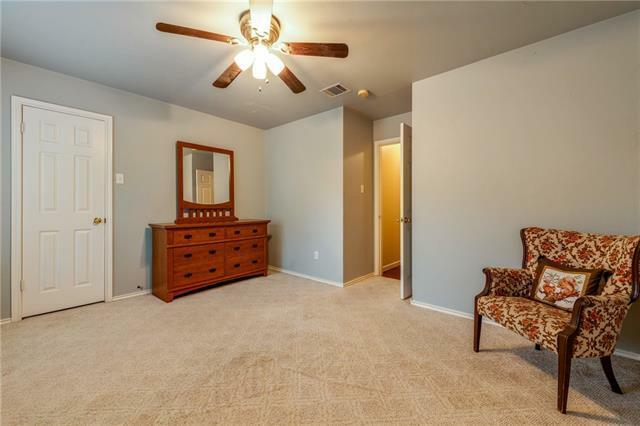 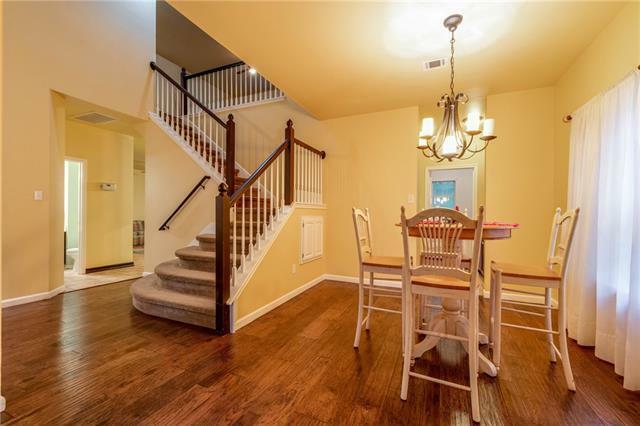 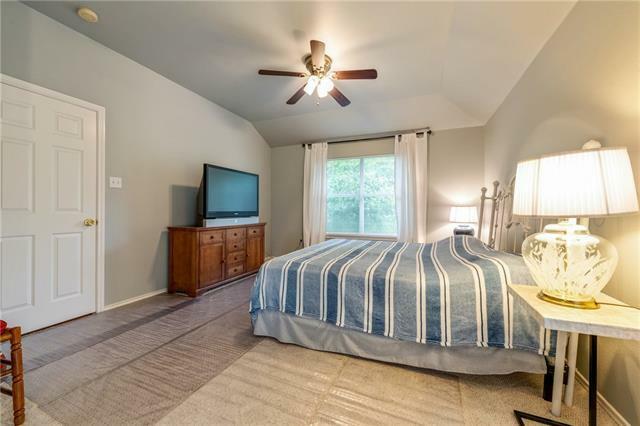 Beautiful & spacious home sitting on heavily treed lot in heart of Round Rock! 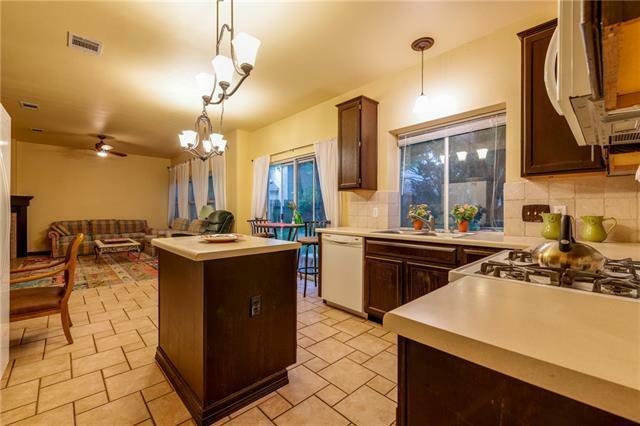 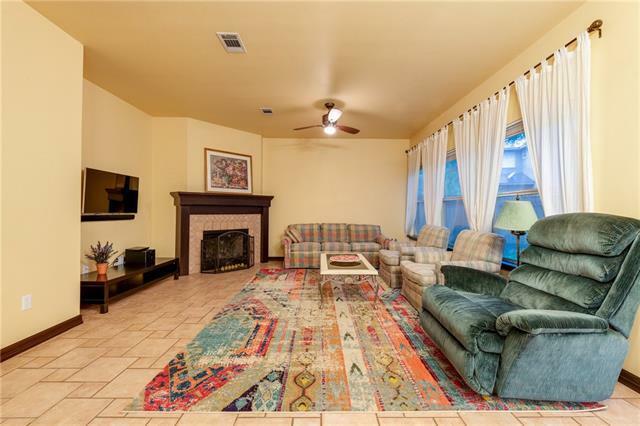 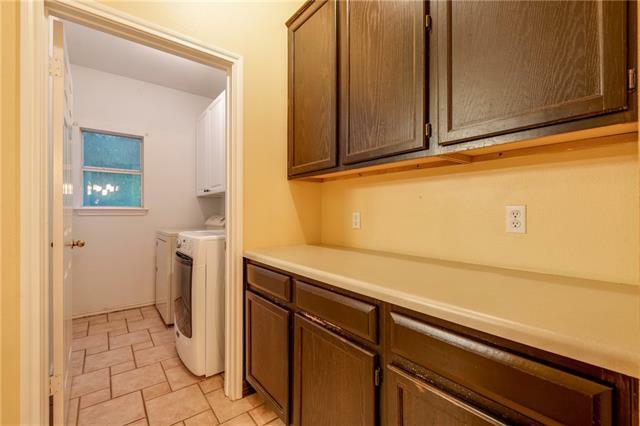 Galley kitchen flows in to family room with large brick fireplace for cozy gatherings. 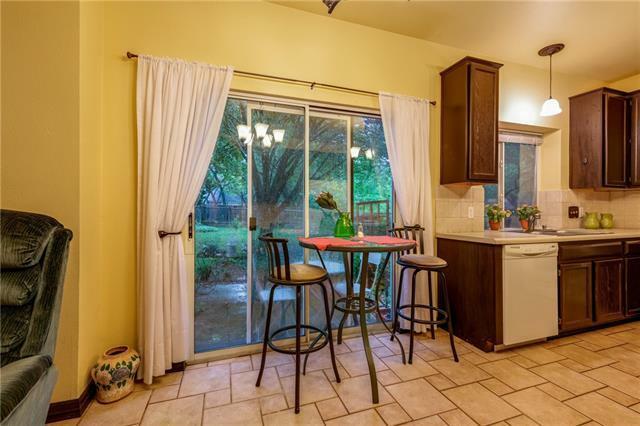 Formal dining & living for entertaining! 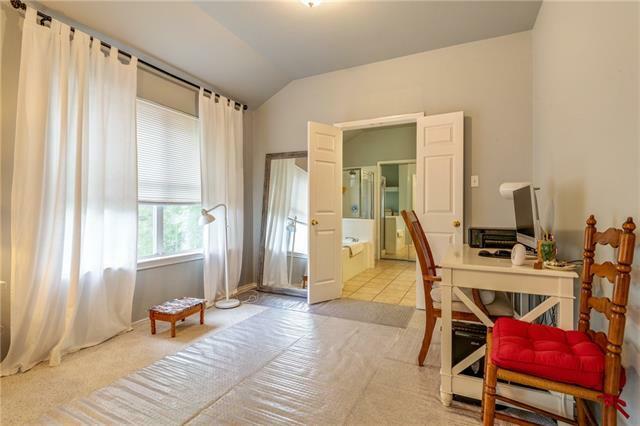 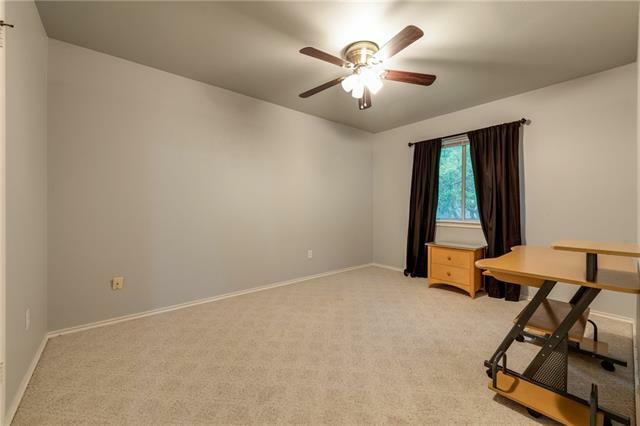 All rooms up with master on one side of loft sitting area for privacy. 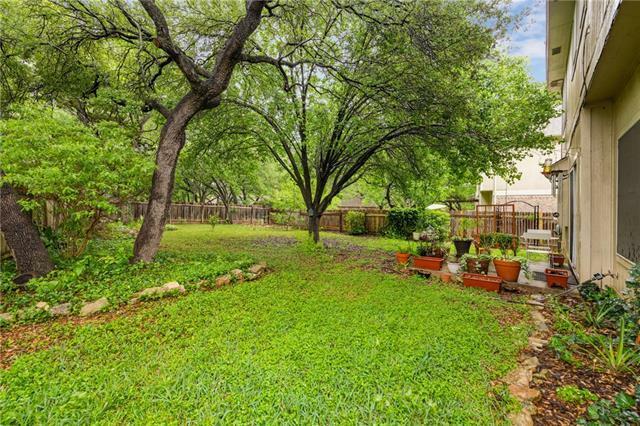 Lush backyard is a gardener&apos;s dream! 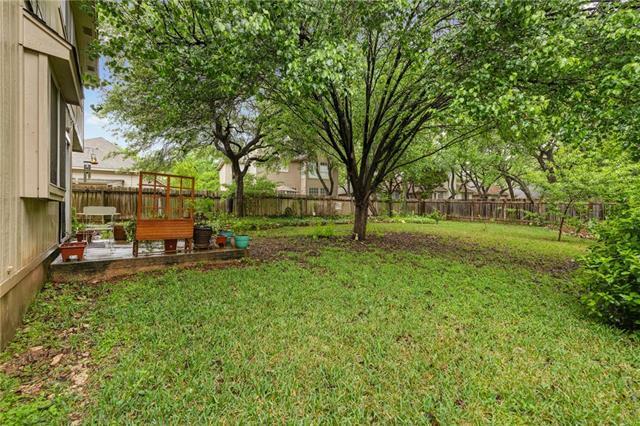 Highly acclaimed Round Rock ISD. 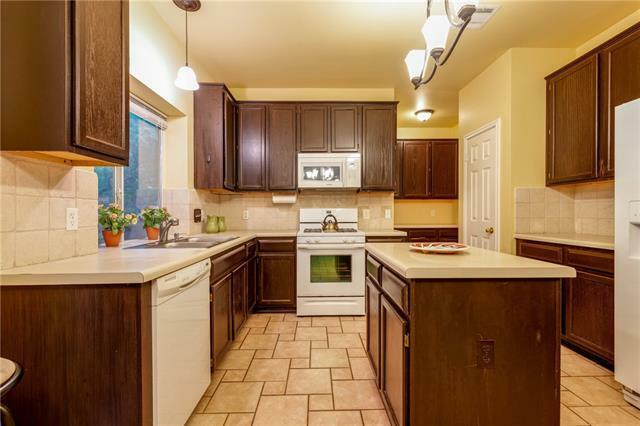 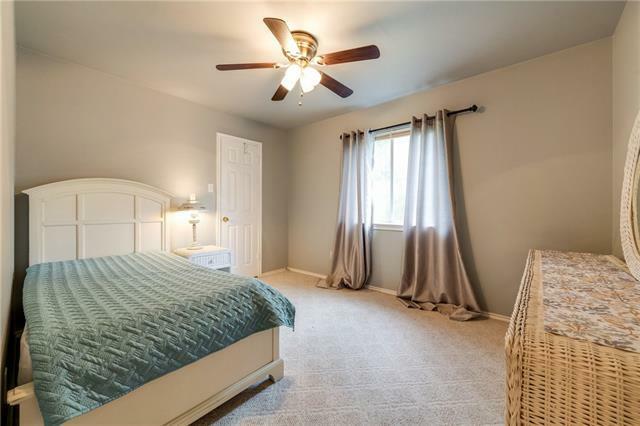 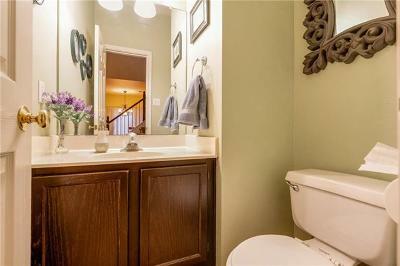 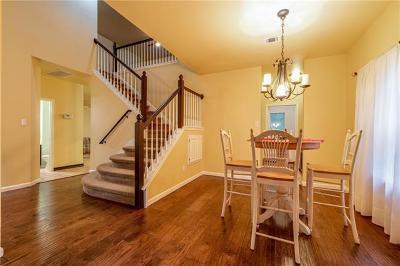 Minutes to Round Rock Hospital, shopping & restaurants!